Out of numerous outstanding performances of 2018, some moments, sets and sounds shine extremely bright. 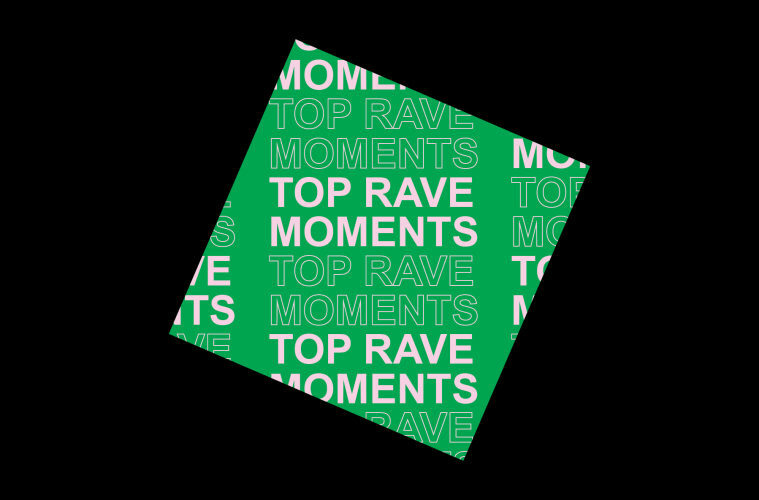 From festivals, open-airs and clubs all the way to Berghain, these are the music moments the MNMT contributors remember with extra special love. What else the MNMT Crew loved in 2018? Check also our staff’s Top tracks and Favourite releases of 2018.